I’m not going to lie I’ve been kind of blown away at how ridiculously fast this Summer is flying by. Has it been that way for everyone else? I feel more than ever that I need to plan some kind of fun Summer bash just to make the most out of what’s left. 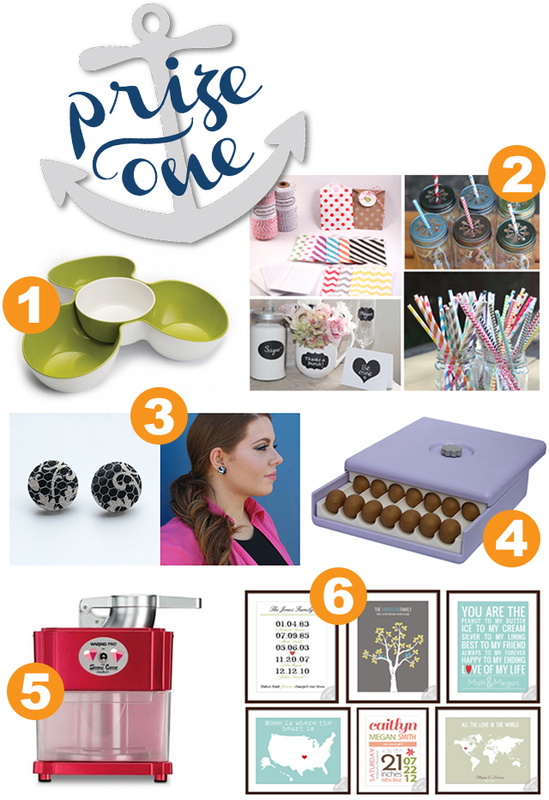 I’m so excited that a bunch of blog friends and I have gotten together to host a fun Sink or Swim giveaway full of great stuff to help you throw the perfect Summer party! 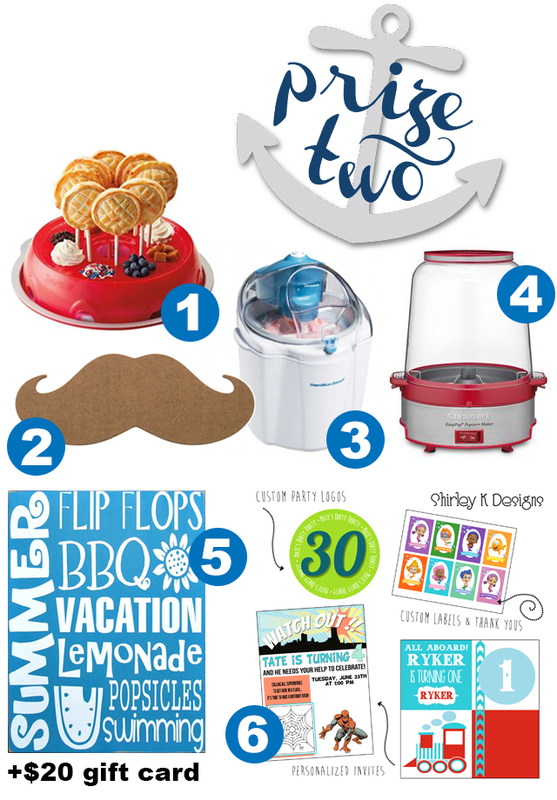 There are two great prize packs and they are both full of fun goodies to help host a killer party! I’m kind of drooling over the chip and dip bowl and the snow cone machine and that awesome ice machine personally. Plus how cute are all the other items eep a pie pop maker really I want one. Okay I won’t name them all off since they are listed below but I’m so excited about the prizes. Too bad I’m not eligible to win. 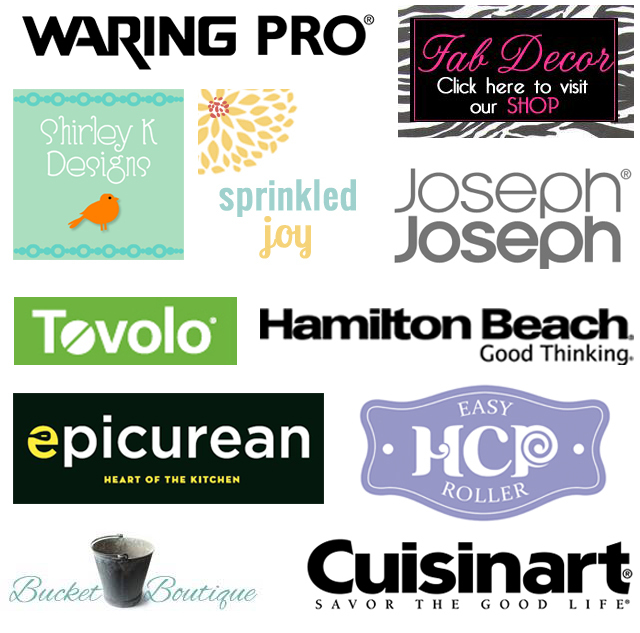 Thanks so much to the following sponsors for making this awesome giveaway possible! Entering is easy just use the raffle copter below to follow our pinterest boards and see other ways to get more entries! Good luck. If you don’t see the rafflecopter try refreshing the page or just click through on the text link and that will get you to the rafflecopter. Be sure to check back in on Thursday when each of these talented ladies will be sharing full Summer party ideas!